Little did I know that there was an amazing community of bloggers, writers and social influencers right here in Nashville. I’ve had the opportunity to make some new connections with brands and friendships because of this group of local women. There are definitely more local bloggers in the area, but these are the ones that I visit the most and have formed a relationship with. Didn’t see your favorite Nashville Blogger on my list…leave a comment so I can be sure to check them out! You’ve been one of the locals that’s been there for me and I love your blog just as much! InvoluntaryAdulthood.com is based in Nashville! They’re great! I’ll check them out! Thanks for telling me about them! 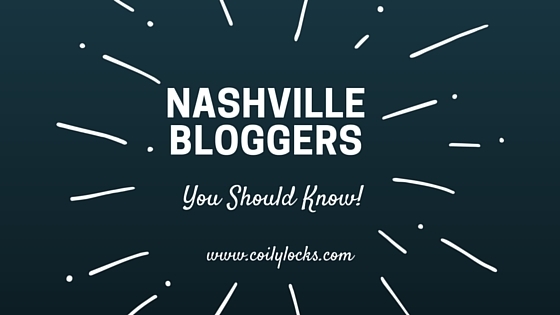 Thank you so much for including my blog in your list of best Nashville blogs! I just now saw this as I was googling my business name. 🙂 So fun to find it!